The Italian actor remembered for his roles in “La Dolce Vita” and “8½” is featured on the poster for the 67th Cannes Film Festival. 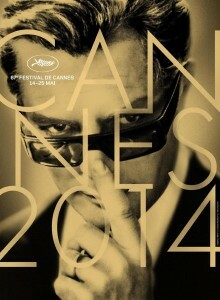 Created by Hervé Chigioni and Gilles Frappier for the 2014 Cannes Film Festival, the poster features a photogram from Federico Fellini’s “8½,” which was presented in the Official Selection at Cannes in 1963. 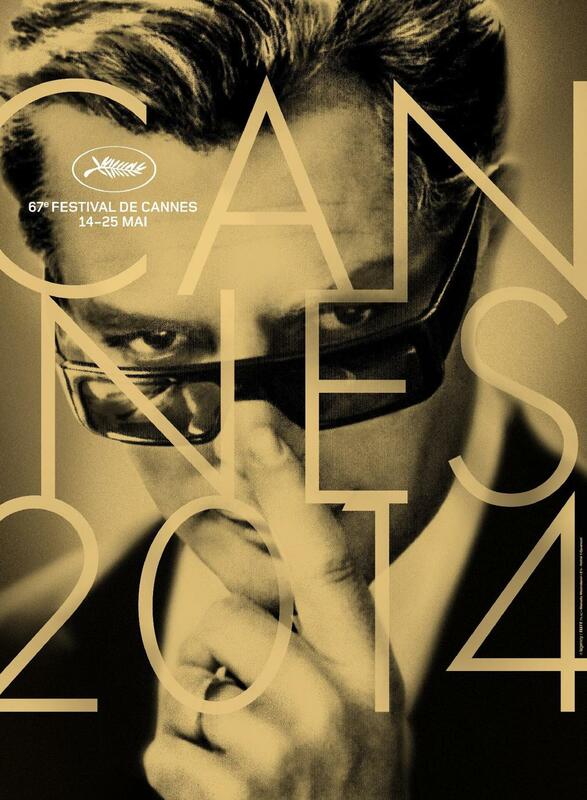 The 67th Cannes Film Festival takes place from May 14-25. Mastroianni made his onscreen debut as an uncredited extra in Marionette (1939) when he was fourteen, and his first big role was in Atto d’accusa (1951). Within a decade he became a major international celebrity, starring in Big Deal on Madonna Street (1958); and in Federico Fellini’s La Dolce Vita opposite Anita Ekberg in 1960, where he played a disillusioned and self-loathing tabloid columnist who spends his days and nights exploring Rome’s high society. Mastroianni followed La Dolce Vita with another signature role, that of a film director who, amidst self-doubt and troubled love affairs, finds himself in a creative block while making a movie in Fellini’s 8½ (1963). His other prominent films include La Notte (1961) with Jeanne Moreau; Pietro Germi’s Divorce, Italian Style (1961); Yesterday, Today and Tomorrow (1963), Marriage Italian-Style (1964), A Special Day (1977) and Robert Altman’s Ready to Wear (1994), all co-starring Sophia Loren; Mario Monicelli’s Casanova 70 (1965); Stay As You Are (1978) with Nastassja Kinski; Fellini’s City of Women (1980) and Ginger and Fred (1986); Marco Bellocchio’s Henry IV (1984); Nikita Mikhalkov’s Dark Eyes (1987); Giuseppe Tornatore’s Everybody’s Fine (1990); Used People (1992) with Shirley MacLaine; and Agnès Varda ‘s One Hundred and One Nights (1995). He was nominated for the Academy Award for Best Actor 3 times: for Divorce Italian Style, A Special Day and Dark Eyes. Mastroianni, Dean Stockwell and Jack Lemmon are the only actors to have been twice awarded the Best Actor at the Cannes Film Festival.